Worldwide, a record 130 million people are in need of humanitarian assistance, and disease outbreaks are a constant global threat. The new WHO Health Emergencies Programme aims to addresses the full risk management cycle, working with countries to address emergencies before they happen. The new Programme is a profound change for WHO, adding operational capabilities to their traditional technical and normative roles. 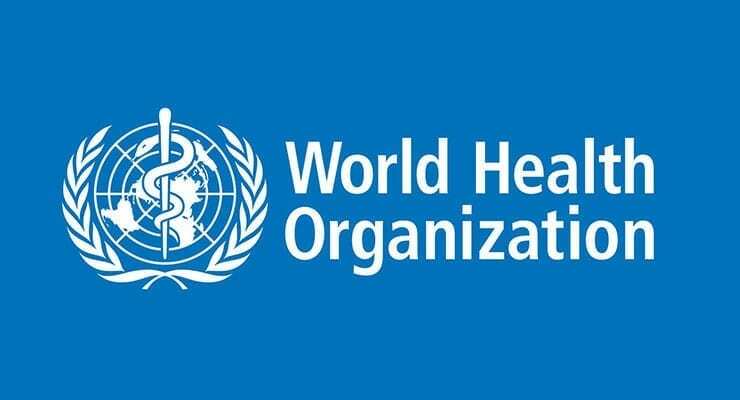 WHO will work with countries on prevention and preparedness as well as coordinate the international health response to contain disease outbreaks and provide effective relief and recovery to affected people. Since 1 August 2016, WHO has operated under new emergency-management processes for risk assessment, grading of emergencies and incident management. Recent emergency responses have seen the Programme continually tested and adjusted. Significant progress has been made in areas such as risk assessment and grading, coordination of WHO’s response at headquarters, regional offices and country offices through an Incident Management System, and the rapid release of funds from the WHO Contingency Fund for Emergencies. Lessons are being applied to adapt and improve the processes. Within 10 days of the declaration of Zika and its associated complications being declared a Public Health Emergency of International Concern, WHO worked with 23 agencies to develop a common strategic and operational plan. WHO’s Contingency Fund for Emergencies was used for rapid initial cash disbursement. WHO developed and rapidly distributed guidance to help countries in all aspects of the Zika response, from caring for affected infants, to eliminating mosquitoes, to strengthening health services for pregnant women living in affected areas. The Programme is made up of 5 technical and operational departments, including: Infectious Hazards Management; Country Health Emergency Preparedness and the International Health Regulations; Health Emergency Information and Risk Assessments; Emergency Operations; and Emergency Core Services.